Plague of Pigeons: A Fair to Remember, this Sunday! A Fair to Remember, this Sunday! 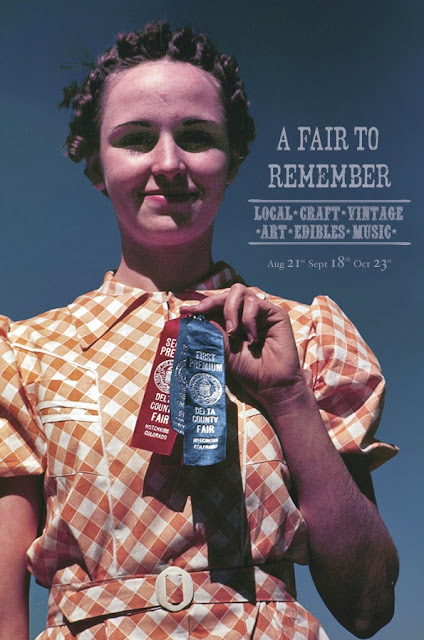 This Sunday, come check out the booth I am sharing with whataboutphoenix at A Fair to Remember. We'll be selling jewelry, vintage and accessories!